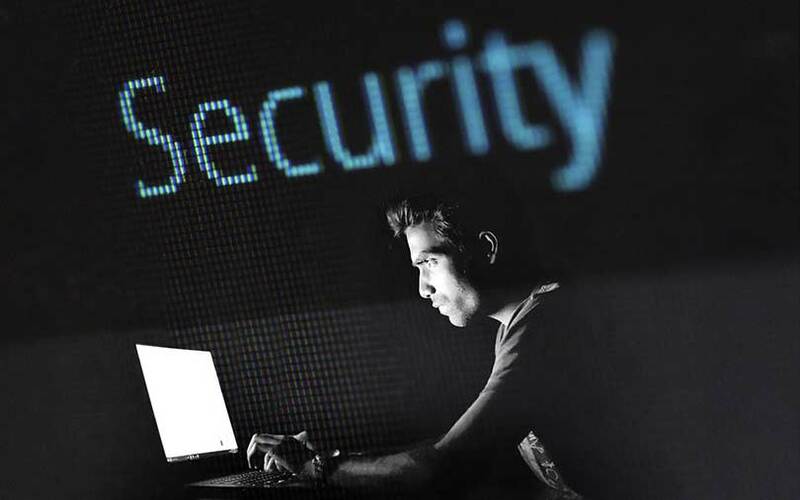 Mountain View-headquartered security company Symantec said that India ranks third in the list of countries with largest number of cyberattacks and, second, in terms of targeted attacks. “India is ranked third among list of countries, globally, where most of the threats were detected and it is second in terms of targeted attacks,” Tarun Kaura, director, enterprise security product management, Asia Pacific and Japan, Symantec, was quoted as saying by PTI. According to Symantec’s latest report, the US led the ranking in the first list followed by China. India was also ranked second after the US where the highest number of malwares for mobile phones were detected. India was not only a victim of phishing and spam attacks, but complex cyberattacks such as ransomware also showed a spike when compared to the global percentage. “India ranks fourth, globally, with eight percent of global detections of ransomware (a malicious software which locks computers and demands money to unlock it),” the news agency reported, adding that out of all the targeted attacks detected in India, 133 were the work of organised groups. “The majority of these groups are state sponsored (although there is a small number of private operators) and they are usually driven by a small number of motivations: intelligence gathering, disruption, sabotage, or financial. Broadly speaking, targeted attacks corresponds to espionage, although the lines are starting to blur,” the latest report by Symantec said. Explaining the reason behind India being a potential target, Kaura, said that it is always on the hackers’ crosshairs since a lot of IPR is generated here. The report also suggested that with cryptocurrencies becoming more popular in India, the country might see a new wave of attacks on personal devices. The attacks could lead to slowing down of devices or overheating them, it said.